Welcome to Villagio II, a new collection of executive estate homes located in the wonderful City of Brentwood, close to an array of amenities. 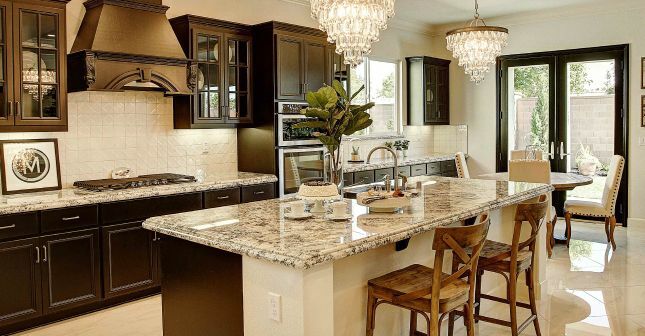 These exquisite new homes are rich in detail and stunning luxury appointments. Villagio II features 5 unique floor plans, ranging from approximately 2,330 square feet to 3,836 square feet offering up to 6 bedrooms and 4.5 bathrooms. Explore Villagio II where home is sanctuary and adventure is never far.